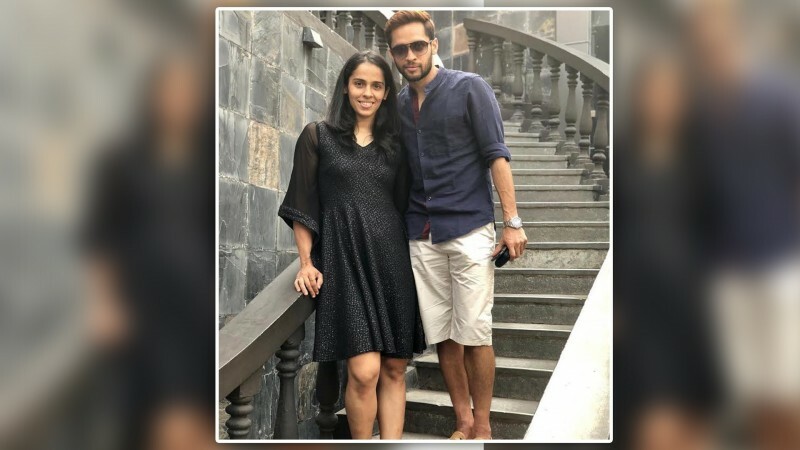 Badminton sensation Saina Nehwal and Parupalli Kashyap are likely to get married by the end of the year as per reports in the TOI. The report further says that the marriage will take place on December 16, attended by about 100 people, with a grand reception expected to take place on December 21.Both families had been planning the wedding for a while. They have now finalised the date. The arrangements are all for December 16, a source was quoted as saying.The two badminton players have been training under Pullela Gopichand since 2005 and while the two have time and again refuted rumours of a romance, they are supposedly dating for the last decade. Saina has been one of the best in the women’s circuit and is currently playing in the Korea Open. She has won 20 major titles, an Olympic bronze and a silver at the World Championships. Kashyap too has been a force to reckon with, having reached the highs of a World No. 6 ranking before injuries hindered his rise in the men’s circuit.Saina had earlier in the year spoken about Kashyap’s role in motivating her after she won the Commonwealth Games singles gold in Gold Coast.